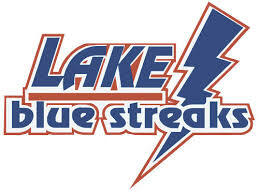 You can again purchase student sports passes good for ALL REGULAR SEASON HOME EVENTS at Lake. All Lake students (1-12) are eligible to purchase a pass. Go to as many home sporting events as you want for $50. Pass is good for both Middle School and High School events. Student passes can be picked up in the athletic office beginning on the first day of school. 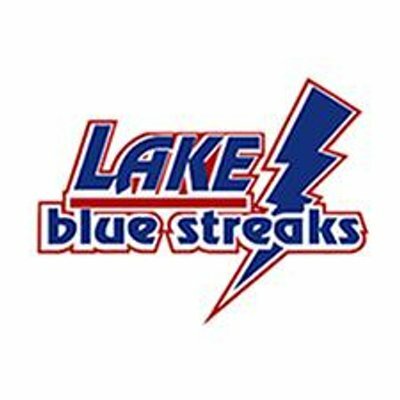 Passes are not valid for OHSAA tournament events that may be hosted at Lake.